3.72 out of 5 stars. This page contains co-op info for Army of Two: The Devil's Cartel on the Xbox 360. 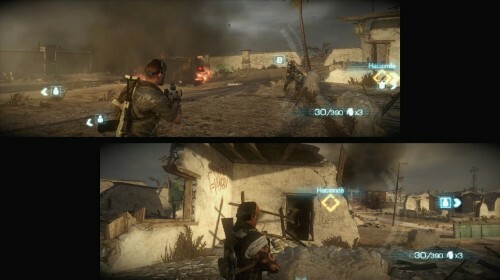 All information about Army of Two: The Devil's Cartel was correct at the time of posting. Information is subject to change. If you see any errors please email us. Page created in 0.1022 seconds.